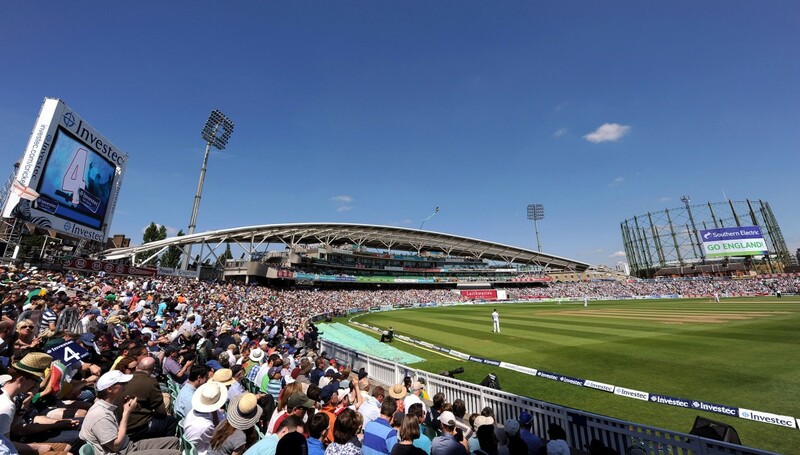 For over 10 years, Local Dialogue has supported the Club on their development and refurbishment plans, including a £35m development for a new stand and a 168 bed four-star hotel, a major pavilion redevelopment including a grand façade looking out over Kennington Park and Oval tube station, and more recently, their plans for One Oval Square – which will create new food stalls and a public restaurant, and an atrium for conferences and trade fairs. Local Dialogue has a track record of generating widespread support for SCCC’s proposals and in helping secure consent from Lambeth Council. We continue to support and advise the Club on their plans for One Oval Square.